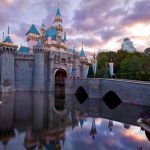 The Disneyland Resort announced yesterday that it has reached agreement with its largest labor unions for a minimum wage rate increase of 40 percent within two years. 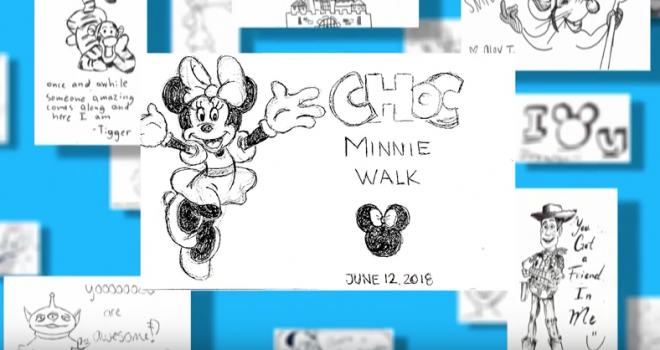 This year, friendship notes were created by Disneyland Resort Annual Passholders to bring cheer to CHOC patients. 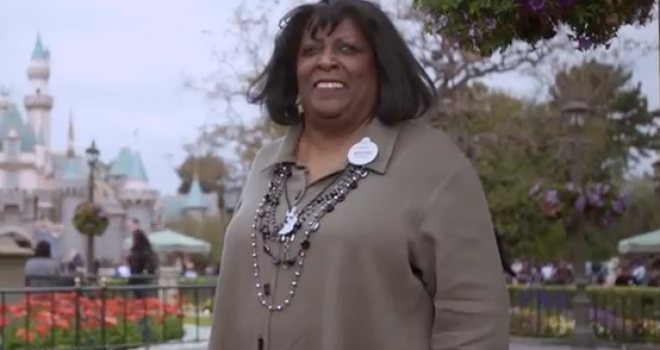 Disneyland Resort cast members are well known for their incredible commitment and passion. Recently, two were highlighted for their achievements. 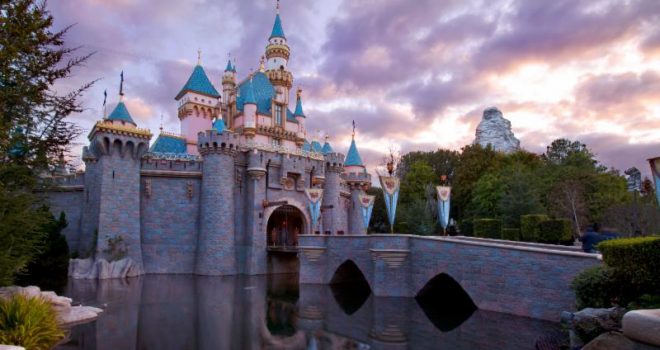 In 2018, the Disneyland Resort contributed overall donations of more than $20 million to the community. 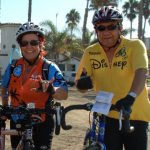 We bring Disney magic into the local community by donating funds and in-kind resources to worthy causes. The Disneyland® Resort has a commitment to support our education community. Disneyland® Resort is pleased to provide a charitable contribution, in the form of Disneyland® Resort theme park tickets, to nonprofit organizations operating in the Western United States. 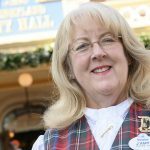 Our mission is to develop opportunities for Disneyland® Resort Cast Members and their families to contribute their personal time, expertise and effort to make a positive impact on our community while furthering the ideals of The Walt Disney Company. Disneyland Resort is dedicated to environmental stewardship and believes in promoting best practices to help preserve the environment. Get a behind-the-scenes look at the unique jobs and employment opportunities at the Resort.